Welcome to NAVAL DC, the unique combination of integral electric propulsion and naval architecture expertise. With more than 12 years of experience, Naval DC is your specialist for advanced pure, solar and hybrid electric systems. We offer solutions from 10 kW to 1 MW, as well as completely integrated propulsion systems. You already have a hull for conversion or need a new design? 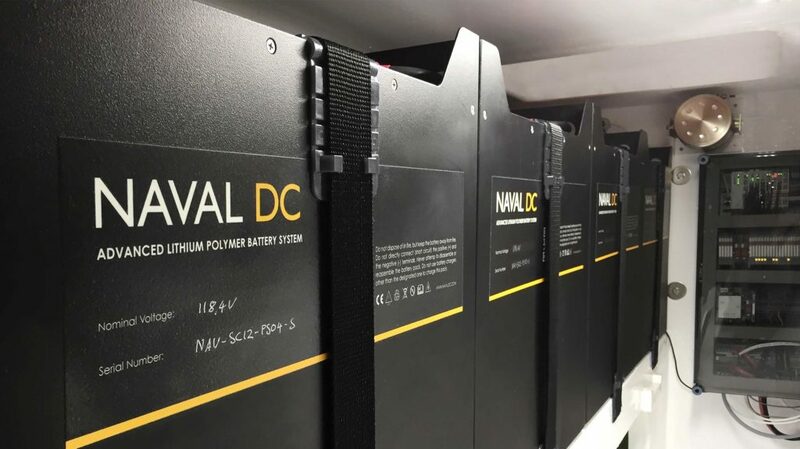 Naval DC can assess the feasibility for electric propulsion by checking the most important parameters of your project and consult where needed to get the best electric propulsion experience. 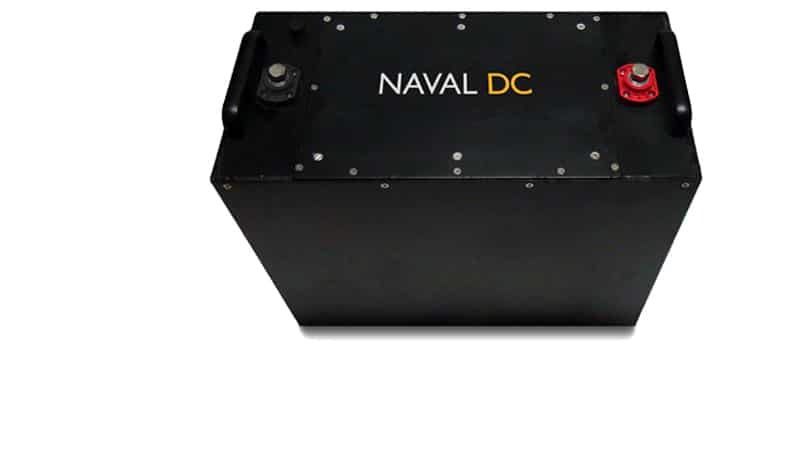 Naval DC offers complete solutions for powerful electric propulsion systems ranging from 10 kW to 1 MW. Our state of the art solutions are among the lightest available on the market, while offering the highest power density. Solar electric propulsion systems with or without plug-in charging capabilities are the core of our technology. 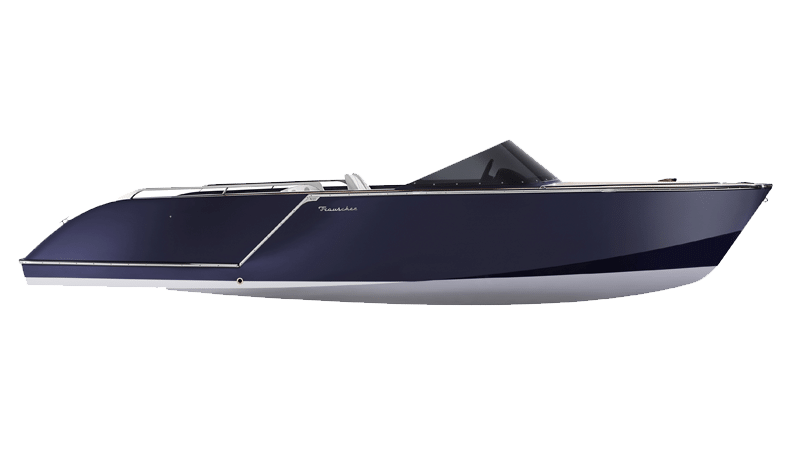 The unique combination of integral system design and dedicated naval architecture for the perfectly matched hull shape result in unrivaled performance. For projects that require the benefits of both worlds, Naval DC offers parallel or serial hybrid solutions. The redundancy of two propulsion systems on the same shaft offers great possibilities for emission free cruising and powerful long-range capabilities. Can we just replace a diesel engine with an electric motor? At Naval DC we have a clear vision that we need to take it a step further. Actually – not just one step further… Naval DC’s electric propulsion systems are integral designed and matched to your vessels requirements and duty cycle. 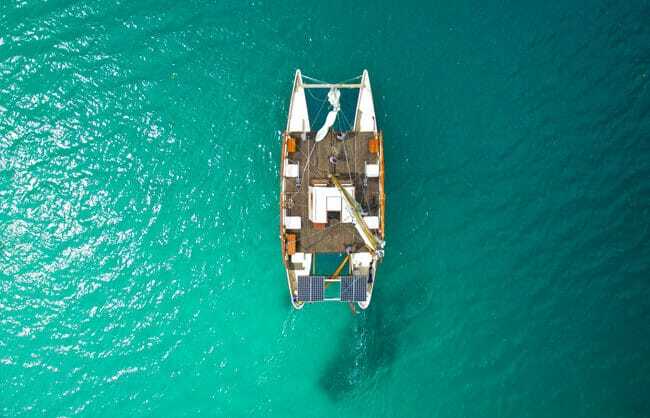 We approach every project from a naval architecture perspective in order to achieve the highest overall system efficiency possible from the solar array to the propeller. Naval DC offers salt water proven technologies for pure, solar and hybrid electric vessels. 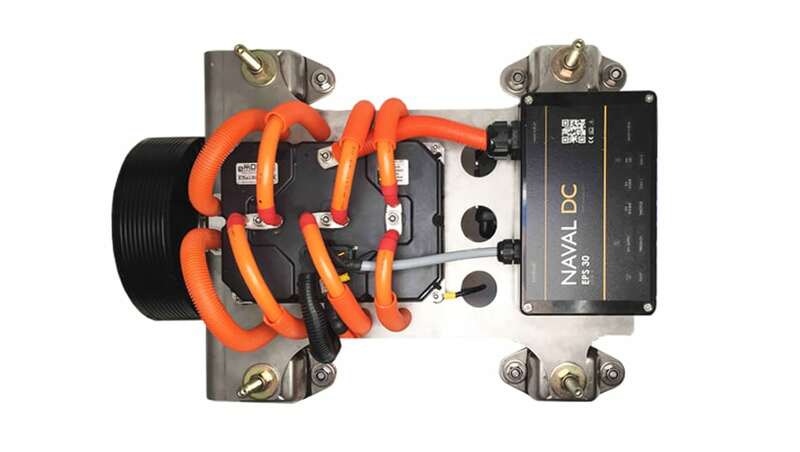 The backbone of each Naval DC system is based on our modular semi-custom lithium polymer battery systems, which can be implemented from 48 V up to 800 V DC for high power applications. 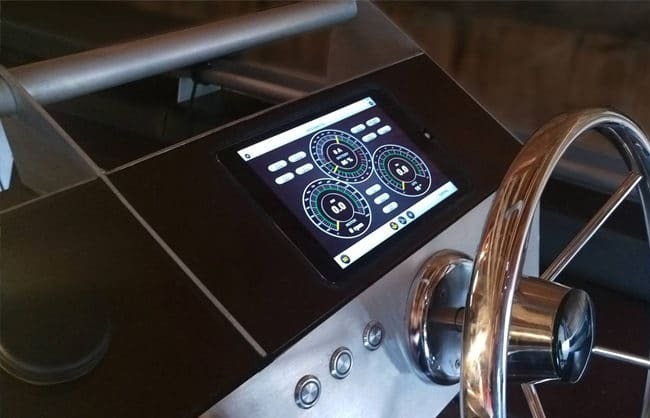 The marine grade batteries have integrated safety features, as well as an internal battery monitoring system (BMS). We only use the highest quality lithium polymer cells from the market leader Kokam for our systems. All Naval DC systems feature our smart technology for integrated monitoring, alarm & controlling the system, the Naval UI. 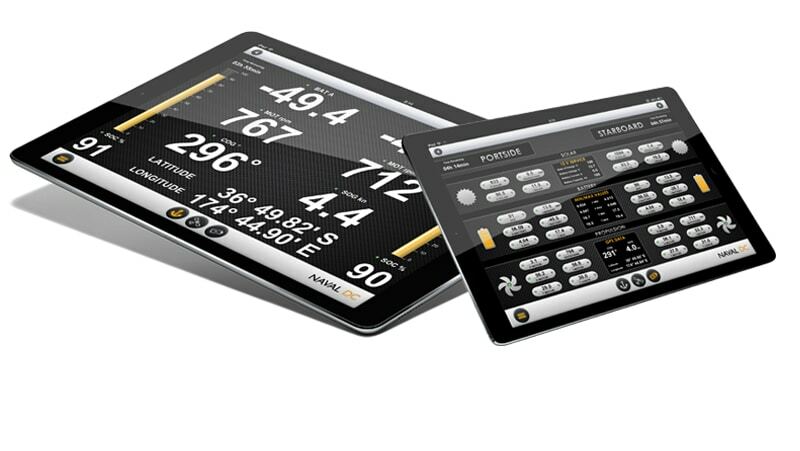 This user interface can be viewed on a customer defined range of monitors or smart devices — even on your phone or tablet. It presents all relevant system data and offers worldwide remote monitoring and service support from Naval DC. 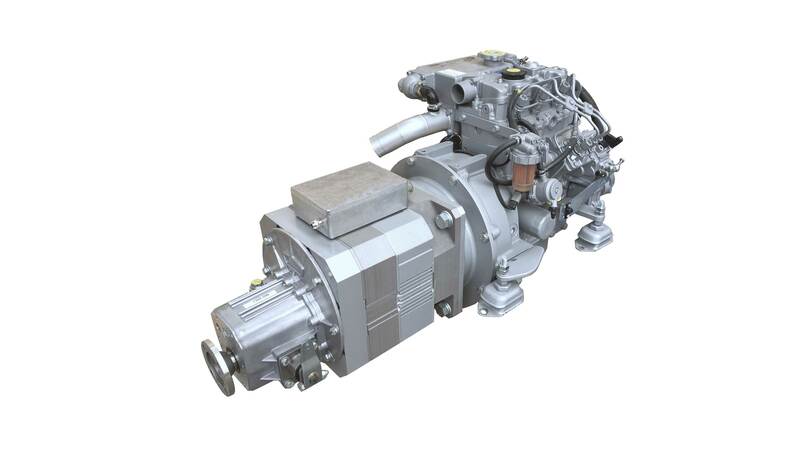 Naval DC’s propulsion systems are always matched to the project and offer the highest efficiency, while offering unparalleled power output at low weight. For example our 80kW system for faster vessels weighs in at just 36kg. The system is water cooled and has incredibly compact dimensions, easily fitting onto standard engine beds. The constant torque output right from the start allows for powerful acceleration in boost mode. 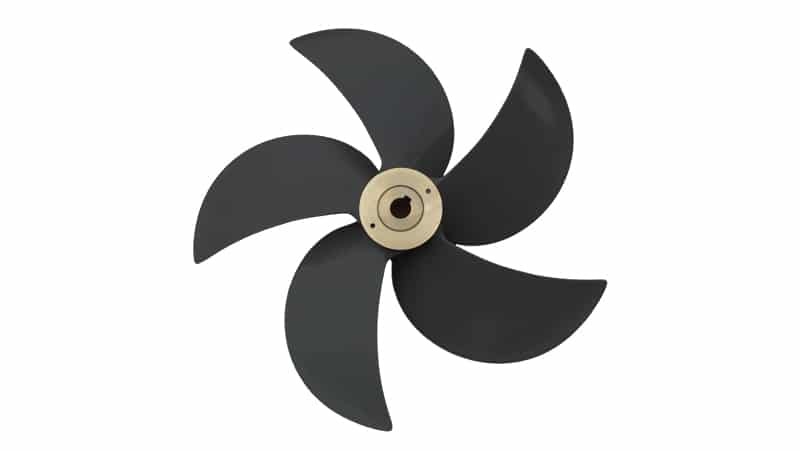 Naval DC can deliver custom matched propellers for each project, boosting the overall system efficiency by up to 15 percent. This results in a better performance, while also increasing the vessel’s range. A reduction of underwater noise is an added benefit with matched propellers. Naval DC is your specialist with more than 12 years of experience for electric propulsion systems. 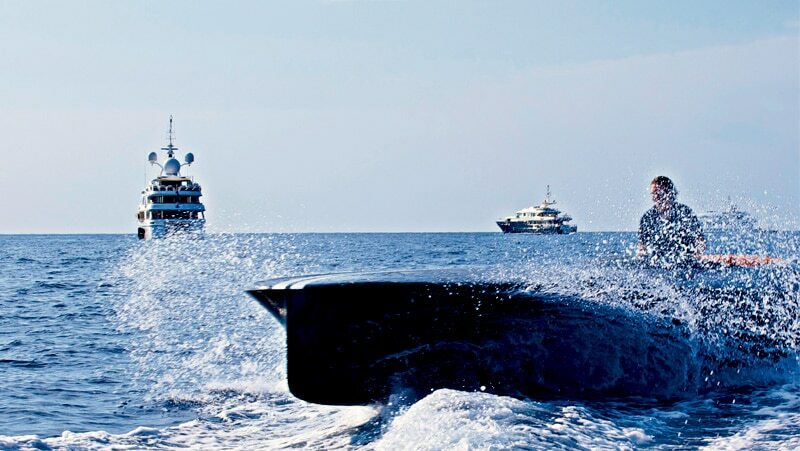 Our portfolio spans from fleets of solar electric and hybrid catamarans to solar electric race and speed boats. To date, our systems have logged in excess of 400.000 nm on the open ocean. This is the equivalent of 17 trips around the world! Please find below a selection of our projects. NAVAL DC brings it all together; the symbiosis of passion for the marine environment and fascination for clean propulsion forms. It is our core competence to manage and take care of your electric propulsion project from A to Z. Advanced electric propulsion – engineered to perfection. It is our mission at Naval DC to provide the best electric experience to our customers. 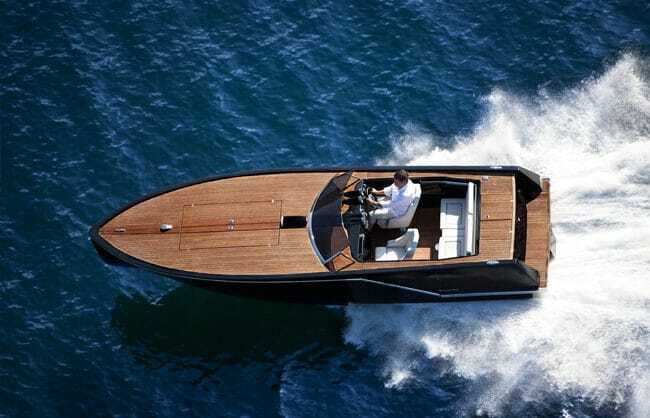 Unparalleled performance and range of your electric boat come standard with every Naval DC system. 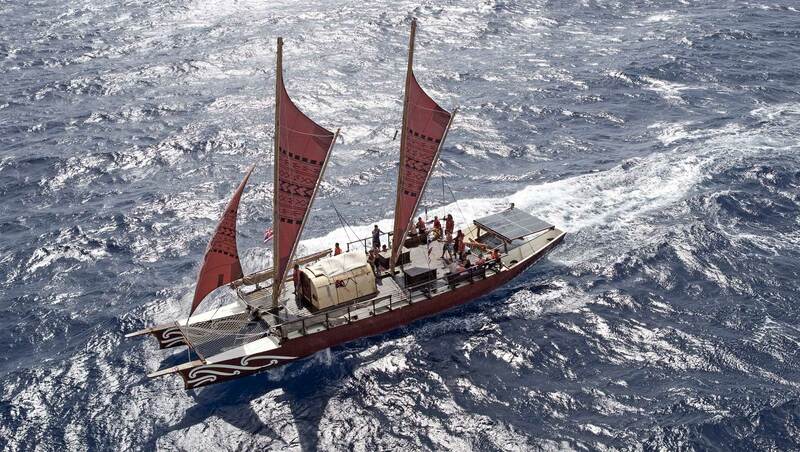 For more than a decade we have been partnering with the Okeanos Foundation for the Sea to provide sustainable inter-island transportation to Pacific Islands. 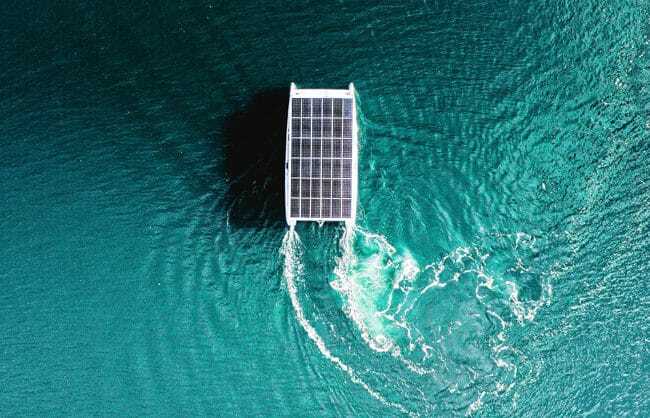 Our technology is connecting traditional practises of the past with modern and clean propulsion systems, such as solar energy, electric propulsion and, most recently, hybrid electric systems running on coconut oil. 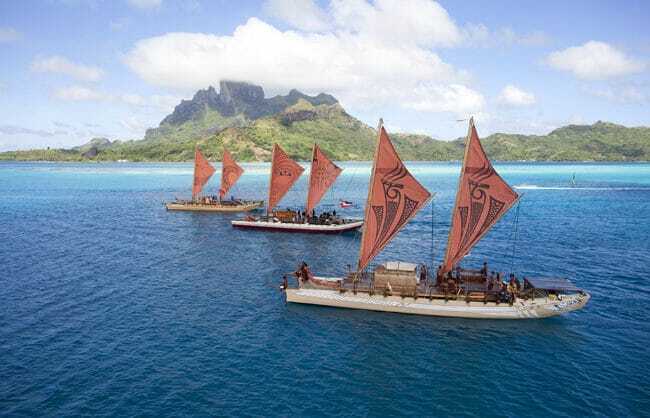 It is a great honour to be part of this significant, continuing project – where culture, technology and sustainability come together to satisfy the transportation needs in the Pacific.